Captain Marvel Easter Egg in Agents of S.H.I.E.L.D. spotted from FIVE years ago? 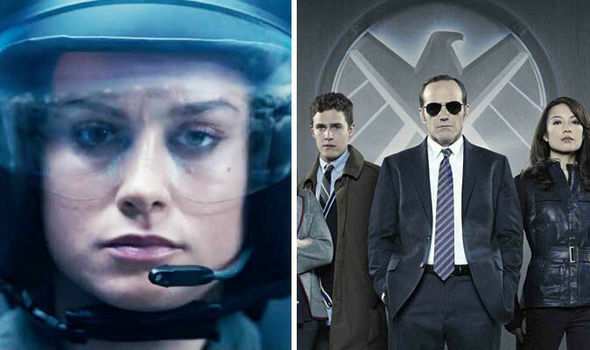 MARVEL fans have spotted what could be a Captain Marvel Easter Egg in Agents of S.H.I.E.L.D. season 1.